As the CEO of a tech start-up and a former professor, here’s what keeps me awake at night: half of college students pursuing degrees in science, technology, engineering and math end up dropping those courses and switching to another major. That is disturbing, not only because I am personally passionate about STEM innovators’ potential to improve lives, but also because it is no secret that we are in dire need of a STEM-proficient work force. If we continue at this rate of attrition, in the next decade, America will need approximately a million more STEM professionals than the field will produce. 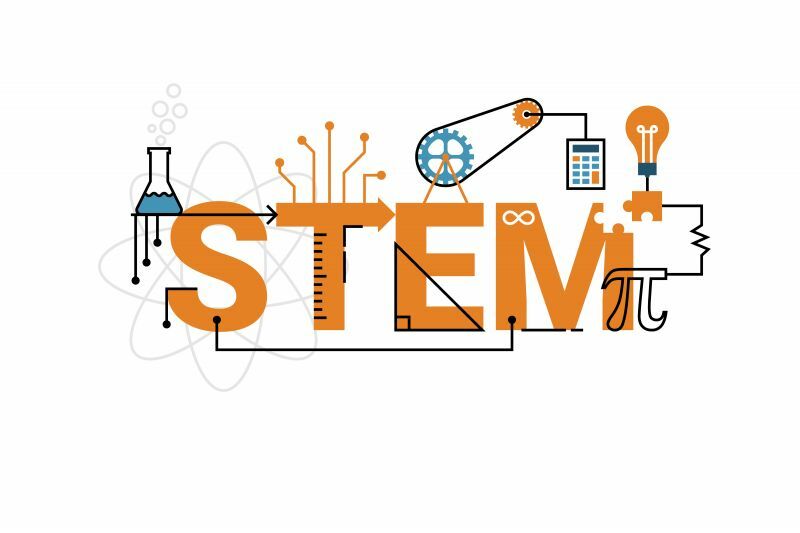 While we’re pumping much-needed investments into ensuring more K-12 students have access to worthwhile math and computer science education, these investments will mean very little if students abandon STEM once they get to college.